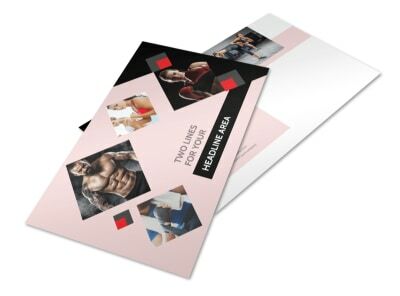 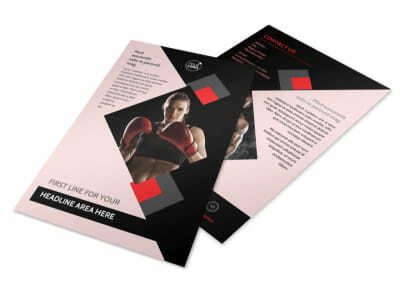 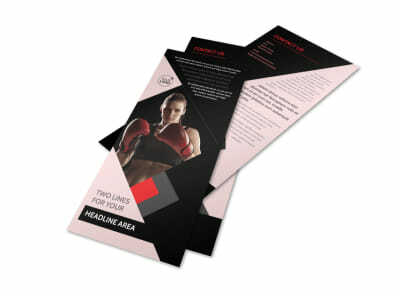 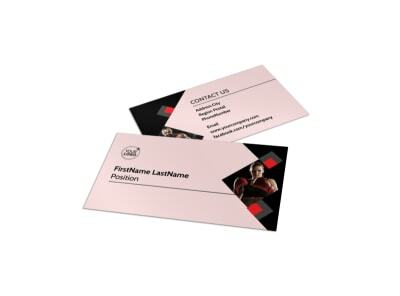 Customize our Boxing Gym Brochure Template and more! 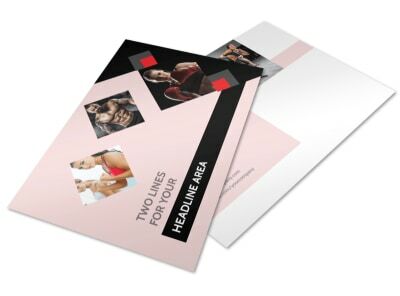 Go no-holds-barred in your marketing efforts with boxing gym brochures showing what your gym has to offer athletes and others looking for training. 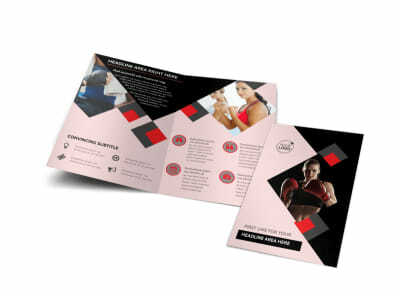 Detail classes, hours of operation, staff profiles, rates and costs, and more using custom text, and upload photos to pique interest among recipients. 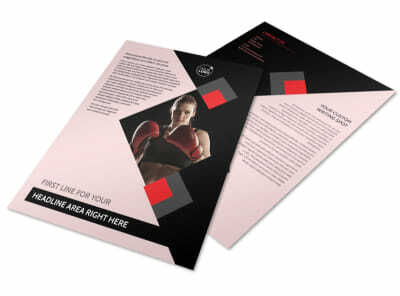 Let the gloves come off and get started designing your brochures now.